We all loved Stitch as soon as we saw him. How could we resist? He had those big eyes, that mischievous nature mixed with an intense loyalty, we wanted him to stay on our planet forever. The only problem? He was all alone! Then Angel came along. She was sent for reasons that are less pure than the reason most angels are sent to earth but in the end, she couldn't resist Stitch and Stitch couldn't resist her. It makes sense, Angel could arguably be called more adorable than Stitch, even when she's singing that pretty siren song that makes other aliens evil. We know, dangerous statement but we think it's true. 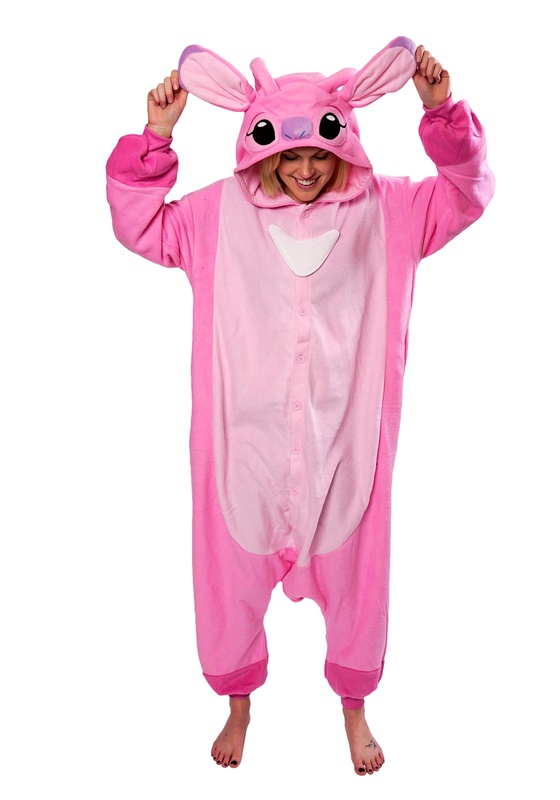 Now, you can wrap yourself in adorable splendor with this kigurumi. 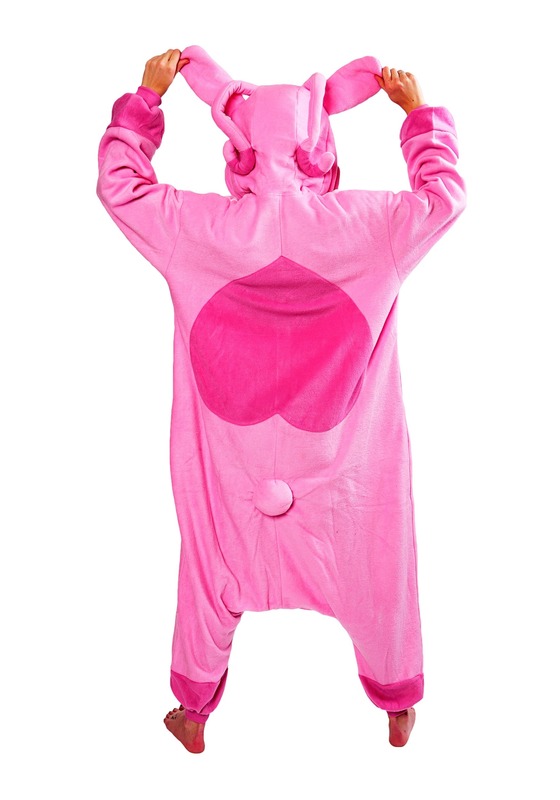 Kigurumis are the epitome of coziness with a body so oversized that you can slip it on over your clothes for when you need to get comfy, S.T.A.T. Go ahead and donate that old robe because it won't be long before you're hooked on looking cute and feeling cuddly all at one time! Want more good news? 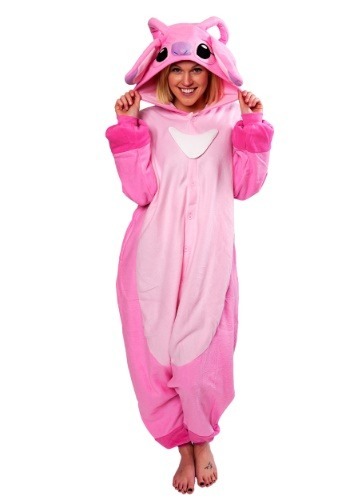 You can totally wear this to your next costume party. That's right, no more having to wear high heels to match your ensemble and you don't have to tell everyone that you're going as yourself, that line is played out! Just slip this on and button up the front. Now, whether or not you sing your siren song is up to you!